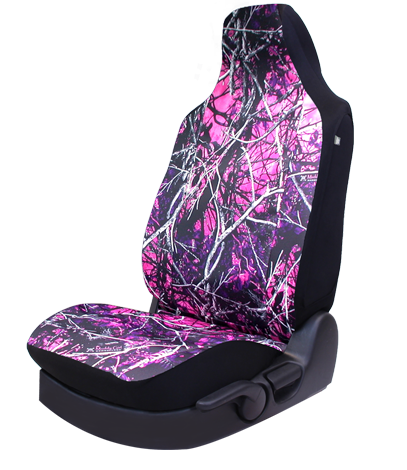 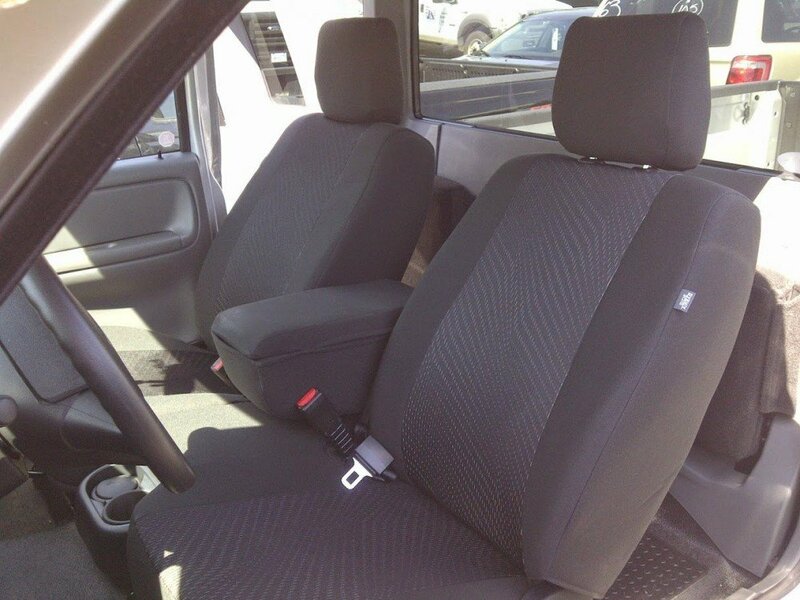 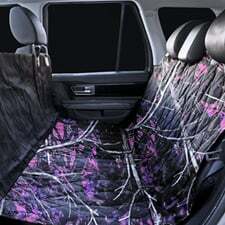 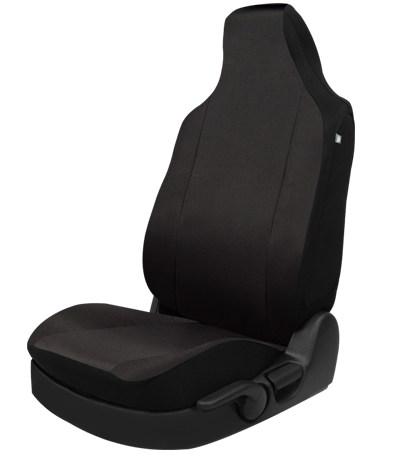 Cool Sport™ seat covers are a Northwest Exclusive and a popular choice when you want a more stylish contemporary look. 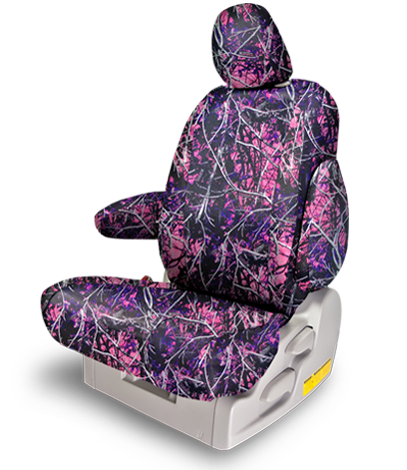 Inspired by European automotive fabrics, this double jacquard offers a unique blend of pattern and 2-tone colour. 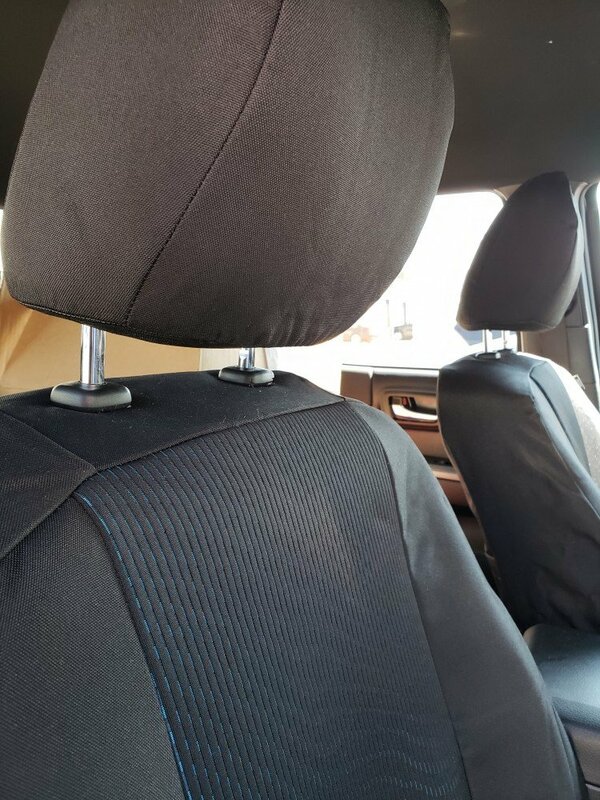 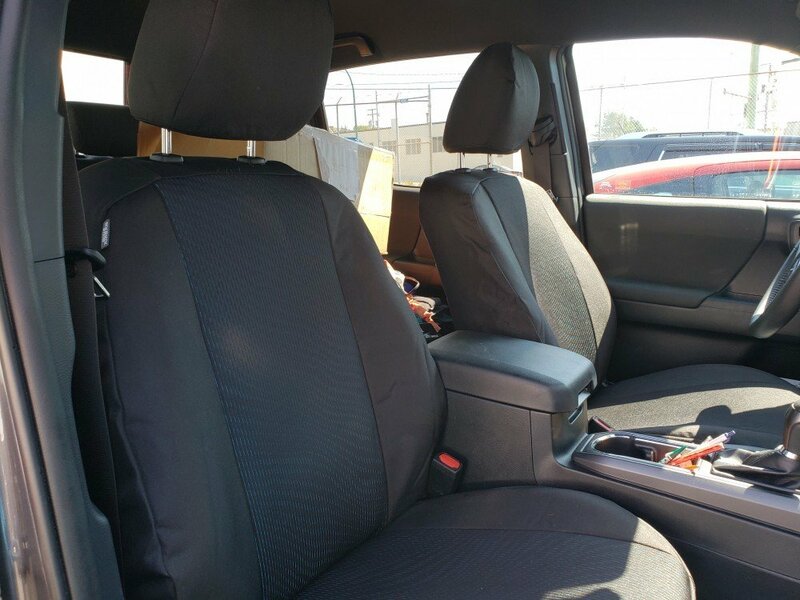 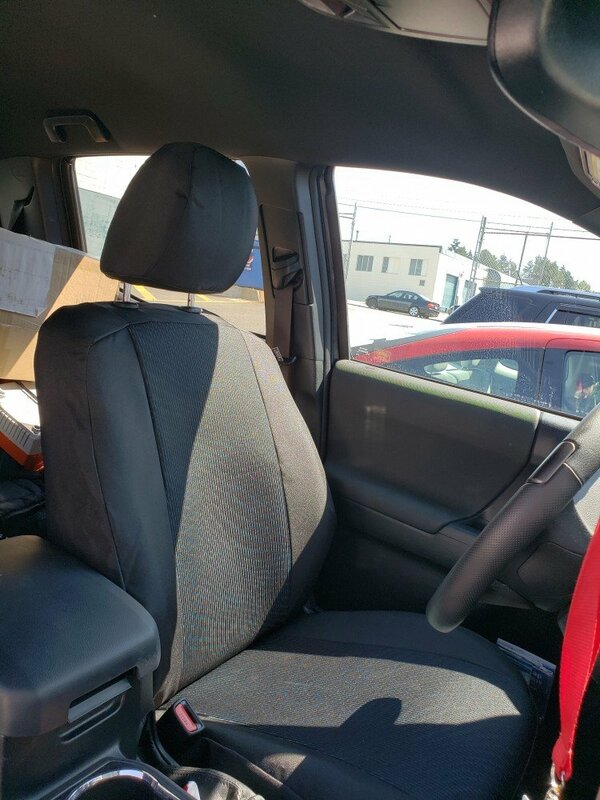 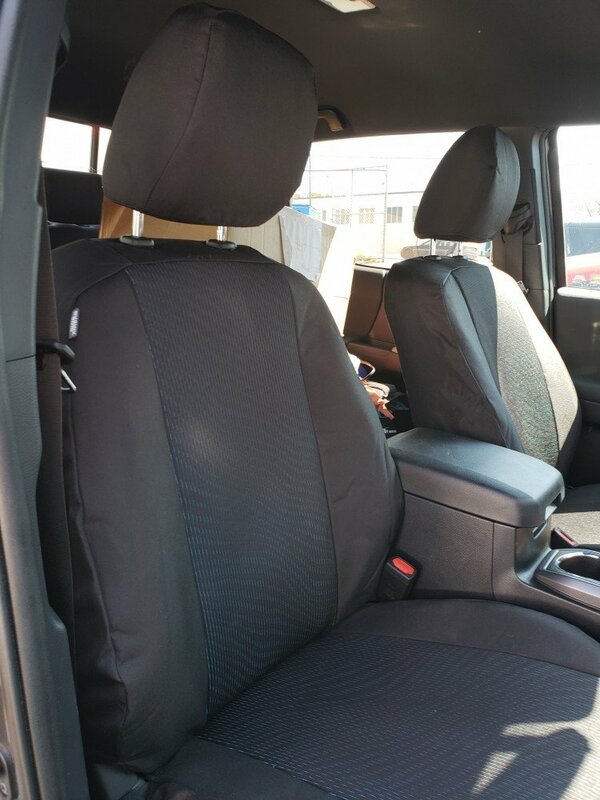 The Cool Sport fabric was designed to allow cooler air to easily circulate and help lower the temperature of your seats in hot weather – Great for Heated and Cooled seats. 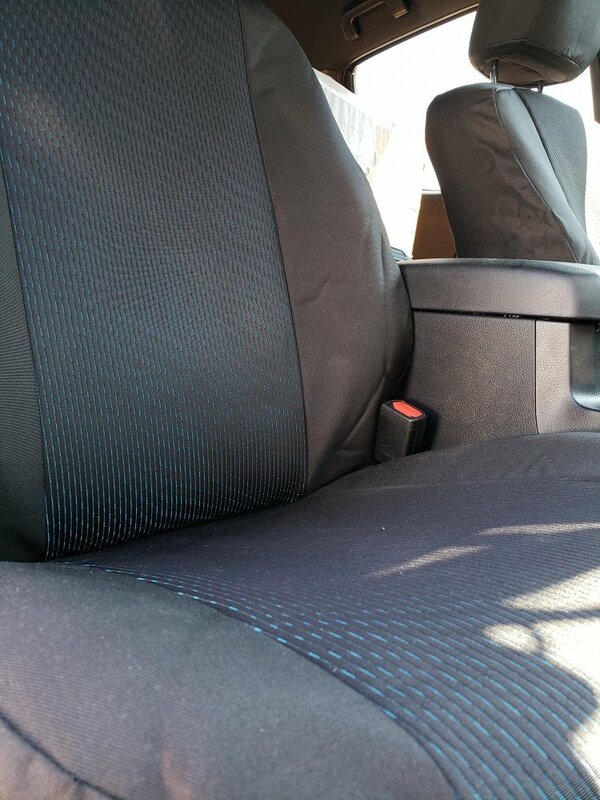 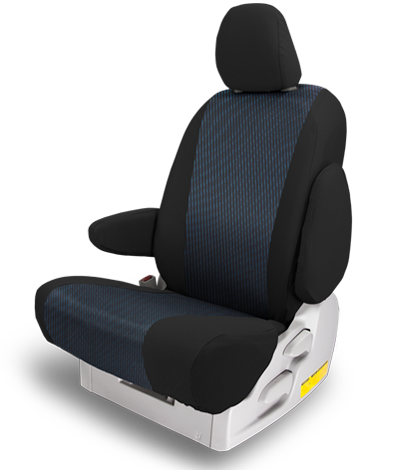 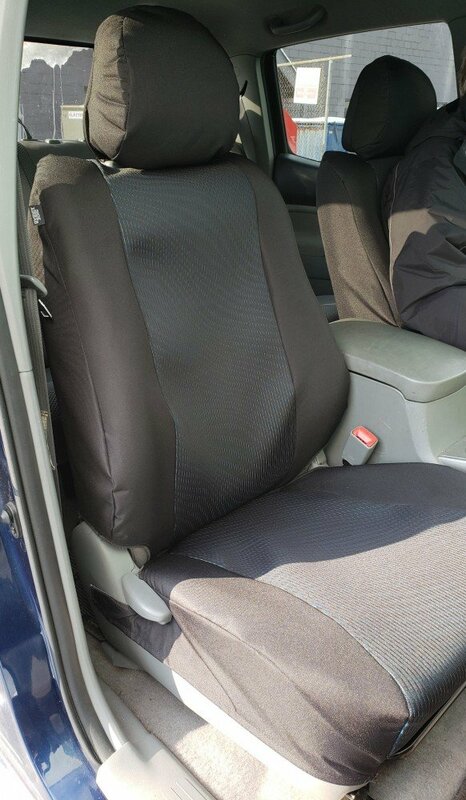 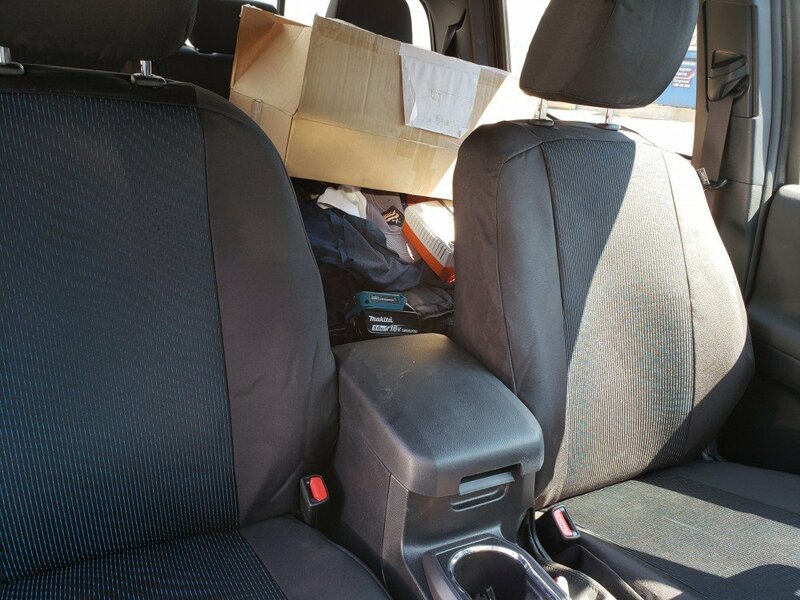 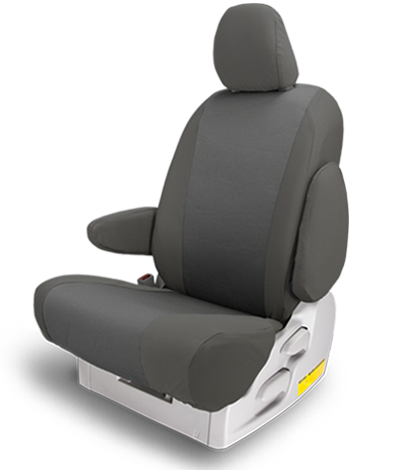 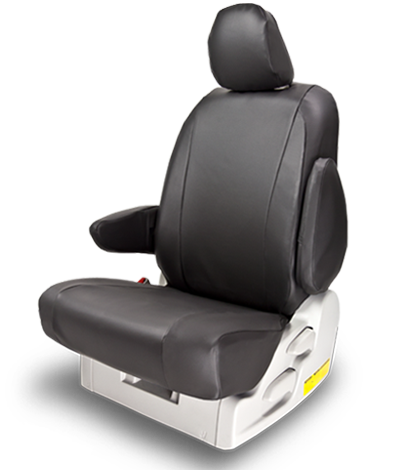 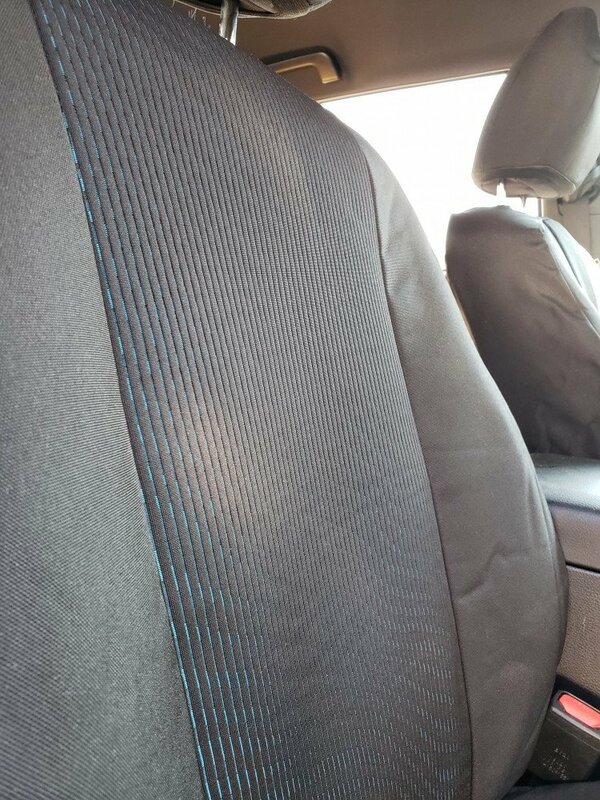 It is a fully machine washable and low temperature dry seat cover.